How to fix appointment with decision maker? Do you want to fix appointment with decision makers of company? Setting an appointment is the first step in sales funnel. It is important to handle this correctly in order to make the most effective use of your time. Do the complete research about the company. But here is the question, how to do research about the company. Now a days, there are various resources available for doing company research. You can access do it through company pages as well as reading online. First prepare the targeted list of people who are interested in your product. Then only, you could reach the targeted list of customers. Don’t try to set appointments with people who don’t need your product.So, first do the research about your competitors. Then only proceed further with relevant data. Step-2 – Understand Key Concern of the Company- Now find out what are the problem areas of company. Every company has some struggles that they face during certain period of time. You need to suggest them ways to come out from critical scenario. Find out if your product is fulfilling certain requirement of the target audience. Come up with the perfect solution after finding the problem areas. Also create a profitable offer in which your customers might be interested. Think from the customer prospective. Then only, you would be able to make right decision. Find out the problem areas that your company might be facing. You might be missing lots of opportunities. It could be crucial step for any company. 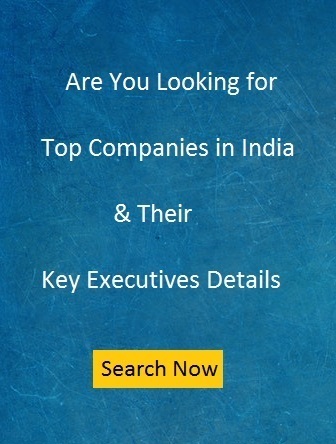 You can find real decision maker contact details by accessing to corporate information database. Real, refined key executives data would help in reaching target audience. Personalized email helps in trust building. Directly asking for the meeting is not worth of money. It will pave your way to reaching at right target audience. Send mail when, you are all set to send mail to the target audience. Your tone should be natural and highly communicative. Otherwise, you would miss lots of opportunities from your front. Step-4- Draft Mail- Draft and mail based upon the research and send it to target audience. You are missing huge ocean of opportunities if not connecting with right decision maker. How to fix appointment with CEOs?